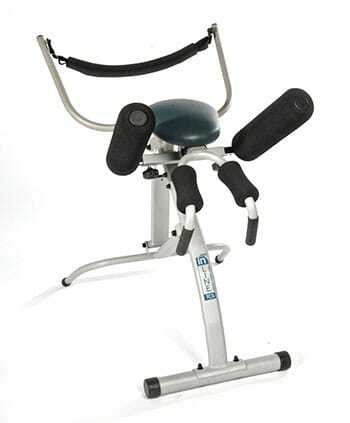 The Back Ease - Spinal Decompression System. The Back Ease - Spinal Decompression System Owner’s Manual(with step-by-step pictures). The Ultimate Healing Secrets: Volume 1 - Special Report. 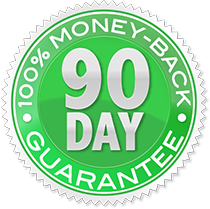 90 Days Personal 1-On-1 Phone Support. HOW CAN Back Ease - Spinal Decompression System HELP? You CAN Get Fast Pain Relief. This is the "easiest" way to get back pain relief I've ever come across. Simply step up to the Back Ease Spinal Decompression System, lean forward and allow your spine to stretch. Hold that stretch for 1-3 minutes a few times per day. That's it! Step forward until the belt fits comfortably against your waist. Raise the two handles to bring the pad up to your chest and rest the back of your arms on the arm pads. Relax forward into a gentle stretch. 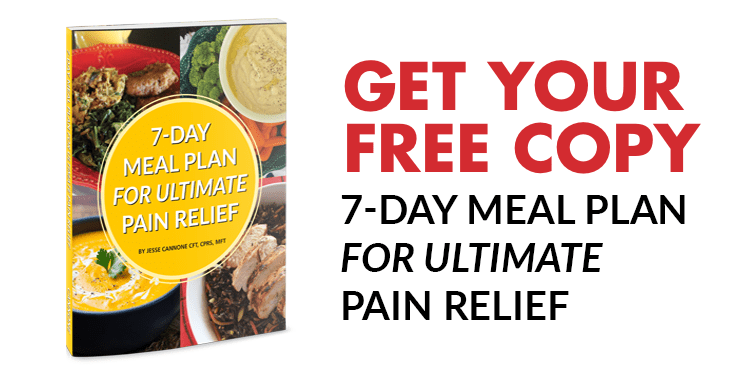 Near instant - and lasting - pain relief! You’re always in complete control of how much pain relieving spinal decompression you get. The more you lean forward, the more traction you get from your neck, across your back and down the back of your legs. 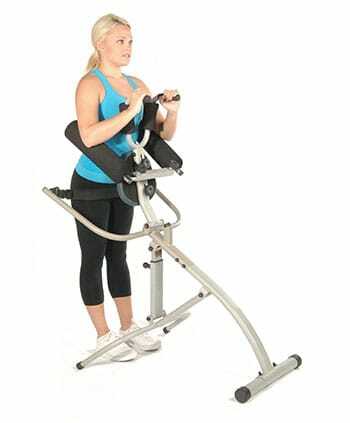 The chest and handle supports ensure you never go farther than you’re comfortable. And as you can see, there’s absolutely no hanging upside down. No stress on your knees like kneel-in devices. And best of all, no doctor bills! As you lean forward in the Back Ease - Spinal Decompression System... it decompresses and stretches your spine, creating a separation in your vertebrae, relieving pressure on your spinal discs and nerves. I have become very strong! No more bi-weekly chiropractor visits! "I dreaded the thought of travelling around Australia as my husband usually visited his chiropractor every 2 to 3 weeks so as to keep him mobile. After using a hired Back Ease for one month, we purchased one. We have now been on the road for 6 months — the Back Ease System travels with us." "I am 67 years of age. I have been a bowler for approximately 11 years and have suffered from constant lower back pain for quite a number of years. I recommend the Back Ease System to anybody with back problems, especially to all throw bowlers out there who don't admit it but do suffer from back pain. I would like to thank all those at Lose The Back Pain for their assistance and this wonderful invention." I Don't Rely On Pain Killers Anymore! 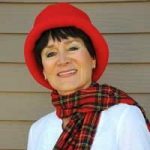 "I was in terrific pain in the lower back and legs, visiting the chiropractor and having deep muscle massages regularly and taking anti-inflammatories to help relieve the pain. I received my Back Ease System just before last Christmas and immediately started using it and since that time I have not looked back. I am a new me, I don’t rely on pain killers anymore and am able to go shopping by myself and push my trolley around - all without pain!" “The first time on it when I got off it I laughed, I said, “yea, right, nothing works this fast!” But DOES! It takes the pain away! That simple. I've cut back a little on the pain meds too! I love this thing!